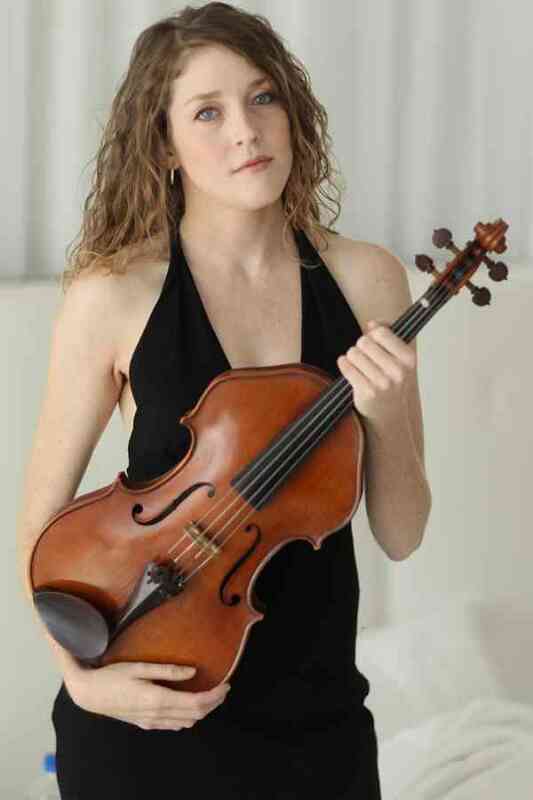 Laura Sinclair – Violist/Violinist/Educator/Canadian. An active performer in the South Florida music scene, she is a member of Symphony of the Americas and the Kravis Pops Orchestra and has performed with Florida Grand Opera, Boca Symphonia, Palm Beach Pops, and Florida Sunshine Pops, in addition to creating solo and chamber music performances in the community. Most recently, she appeared on both violin and viola in the Miami stop of the national tour of “The Book of Mormon”. She has performed with Broadway greats Bernadette Peters, Idina Menzel, and Hugh Jackman, rocker Rod Stewart, guitar legends Bucky and John Pizzarelli, indie artists Amanda Palmer and Dashboard Confessional, and renowned pianist/theatre star Michael Cavanaugh. She is the Director of Strings for Plumosa School of the Arts, Orchestra director of the Nat King Cole Generation Hope, Inc Summer Strings at Lynn University and maintains a vibrant Suzuki studio. As an alumnus of Boca Raton’s Lynn University, she is the Plumosa School of the Arts coordinator of the Lynn Conservatory’s Music Education Partnership Program. The pairing partners graduate students with underprivileged children in instrumental music programs and provide them with private instruction. Ms. Sinclair attended Wilfrid Laurier University in Ontario, Canada, receiving a Bachelor of Music in Performance degree and Chamber Music Diploma, studying with Christine Vlajk and Jerzy Kaplanek of the Penderecki String Quartet. She earned her Masters of Music at the Cleveland Institute of Music, where she studied with Jeffrey Irvine and Kirsten Docter. Most recently, she completed a Professional Performance Certificate at Lynn University Conservatory of Music, under the guidance of Ralph Fielding. When not practicing, performing or teaching, she enjoys yoga, farmer’s markets, and cooking.